Chef Odille and her assistants custom design wedding cakes with our clients. 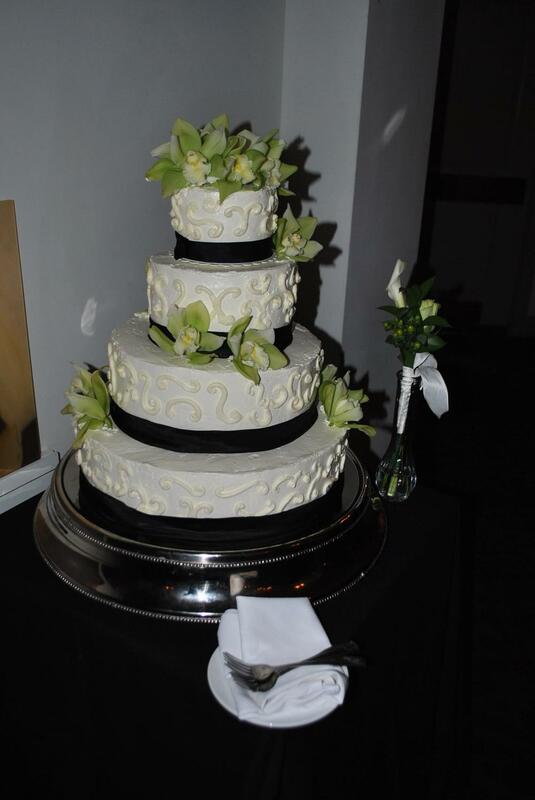 Wedding packages include a small wedding cake and Crissey Farm Petite Dessert Display. If you choose to bring your own dessert from an outside vendor, our cake cutting/handling fee is $3 per guest.